Details on upcoming and past USH events. 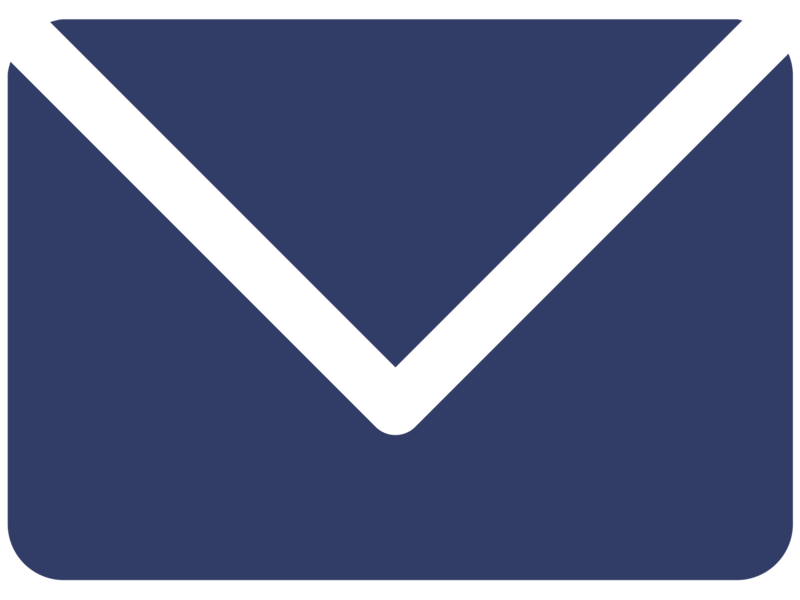 The USH2019 Early Bird Rate has been extended to March 15th and there are new opportunities to connect at this annual Usher syndrome event! Join us for our 11th annual USH Connections Conference in Philadelphia, Pennsylvania on July 13, 2019. Attendees describe this conference as "life-changing," an event with a positive atmosphere and a genuine sense of community. At the USH Connections Conference, you will connect face-to-face with hundreds of people who "get it", meet and network with others facing the same challenges, and learn the latest on developing treatments from leading USH researchers. 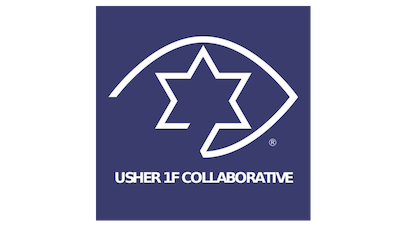 The Usher Syndrome Coalition's one-day conference, the USH Connections Conference, is the largest annual gathering of our global Usher syndrome community. Join us for this incredible opportunity to learn the latest on developing treatments from leading USH researchers while connecting with hundreds of affected individuals, their families, and professionals serving the deafblind community. We invite you to join the Usher Syndrome Coalition in celebration of our 4th global Usher Syndrome Awareness Day, Saturday, September 15, 2018. The number one question asked of the Usher Syndrome Coalition is “What is the status on treatments and/or a cure for Usher syndrome?” In order to be able to answer this question, the Usher Syndrome Coalition sponsors an annual conference focused exclusively on the latest efforts and findings of Usher researchers worldwide. This year, for the first time, our 10th annual USH Connections conference, along with the fourth international symposium for scientists, will be hosted by our partners in Germany. Members of the USH community can participate in the Walk4Hearing in support of the Usher Syndrome Coalition. Here are the dates and locations for 2018 walks. A broad alliance of institutions presents the 4th International Scientific Symposium on Usher Syndrome and the International Patient Symposium (10th Annual USH Connections Conference). Visit http://www.ush2018.org/ for more details. Parents can listen to an informative and practical 2-part presentation focusing on educational considerations and suggestions for children with Usher syndrome. Usher Syndrome Society, in collaboration with the Usher Syndrome Coalition, is Owning the Equinox and taking New York City by a storm by bringing awareness to Usher syndrome (USH). Check out Usher Syndrome Society's Outdoor Awareness Exhibit in Washington Square Park on September 12th! The conference transcript and presentation slides from the annual Usher Syndrome (USH) Connections Conference are now available! Learn more about having your portrait taken and your story told to give a face and voice to Usher syndrome through photojournalism and art. The next International Symposium on Usher Syndrome will be held in conjunction with our 10th USH Connections Conference in Mainz, Germany, July 19-21, 2018. Members of the USH community can participate in the Walk4Hearing in support of the Usher Syndrome Coalition. Here are the dates and locations for 2017 walks. The latest news from the Usher Syndrome Coalition: Register for the 9th Annual USH Connections Conference, watch new USH Talks and more! Arts for USH (formerly Kidz b Kidz/KbK) and the Corderman family are bringing awareness of Usher syndrome to the Needham community. Learn more about what it means to have Usher Syndrome, what is being done in Louisiana, and how patients, families and doctors can work together to help those losing their sight. 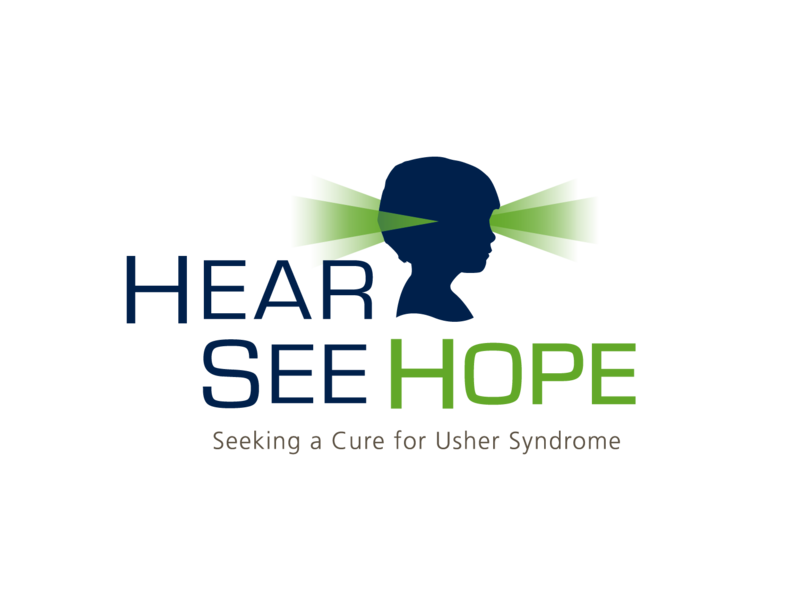 Saturday, July 9th, 2016: View the program, presentations and transcript from our 8th Annual Usher Syndrome Family Conference held in Seattle, our first sold-out event! Kidz b Kidz and the Usher Syndrome Coalition are partnering to give a face and voice to Usher syndrome through photojournalism and art. Members of the USH community can participate in the Walk4Hearing in support of the Usher Syndrome Coalition. Here are the dates and locations for 2016 walks. Made possible by the Global Genes RARE Patient Impact Grant, the 2016 USH Family Conference Scholarship Program offers assistance to individuals and families who might otherwise be unable to attend the 8th Annual Usher Syndrome Conference in Seattle, Washington. Saturday, July 11th, 2015: The Usher Syndrome Coalition presents the 7th Annual Usher Syndrome Family Conference, an opportunity to connect with others impacted by Usher syndrome, engage with researchers and learn the latest about causes, management and treatments of Usher syndrome. The #USH2014 Mobile App is Now Live! The mobile app we created just for the International Symposium on Usher Syndrome (#USH2014) is now live. Download it for free on your iPhone, iPad or Android. The next International Symposium on Usher Syndrome will be held in conjunction with our sixth Usher Syndrome Family Conference in Boston, Massachusetts, July 10-12, 2014. The fifth annual Usher Syndrome Family Conference will be held July 13th, 2013 at the Embassy Suites Downtown in Portland Oregon. Registration is now open for the third annual Usher Syndrome Family Conference in Sturbridge, Massachusetts. Registration is now open for the second annual Usher Syndrome Family Conference in Seattle, Washington. The 15th Usher Study Group will take place just before the Acquired Deafblindness Network conference in Aalborg, Denmark, September 27 - 28th, 2010. Irene Goodman, Literary Agent, is pleased to announce an eBay event that will auction off 25 critiques of partial manuscripts to the top 25 bidders, starting Dec. 1st. All proceeds will go directly to the Foundation Fighting Blindness and the Deafness Research Foundation. The Decibels Foundation, a Coalition member, is holding their children's costume party fundraiser on Sunday, October 18th at Codman Farm in Lincoln, MA. The DeafBlind International 7th European Conference will be held September 22-27 in Senigallia, Italy. The Boston Swing for Sight Golf Tournament is celebrating its Tenth Year Anniversary this Fall! Mark your calendars and save the date. Plan to join us on Monday, September 14th at the Marshfield Country Club. Read the presentations delivered by Dr. William Kimberling and Dr. Uwe Wolfrum to the Frontiers Conference held at Harvard Medical School. Join AG Bell for a chance to meet with Massachusetts State Representative and Senators to discuss the needs of deaf blind citizens. 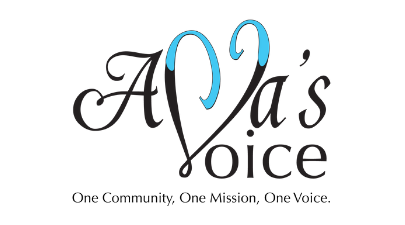 VisionWalk is the national signature fundraising event of the Foundation Fighting Blindness. VisionWalk San Antonio was held March 14th at Brackenridge Park in San Antonio, Texas. Bill Kimberling will be conducting a plenary session at the Early Hearing Detection and Intervention conference in Dallas on March 9-10, 2009. 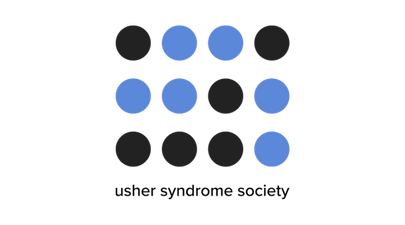 The Alliance for Eye and Vision Research, in conjunction with The Foundation Fighting Blindness, is holding a congressional briefing on Usher syndrome on February 5th. Coalition member Bill Kimberling will be the main speaker. VisionWalk is the national signature fundraising event of the Foundation Fighting Blindness. VisionWalk Boston will be held October 25th, 2008 at Artesani Park on Soldier's Field Road in Brighton. A Kick-off luncheon will be held September 6th, 2008. Experience Rock Star Karaoke at the EMP this fall! Adding a new twist to the Hear See Hope annual gala event that includes a terrific dinner, dancing, and live auction with unique items, we are looking forward to the ten acts that will entertain us by singing karaoke-style with our live band! Whether you "want to be a rock star" and go solo, have a dynamic duo to sing a duet, or can gather a group to belt out a winner, let Hear See Hope know you would like to participate. For those unwilling to sing but still wanting to win the competition, you can also choose to sponsor a singer to win the prize. The winner (as chosen by the audience) will win a spectacular prize well worth the effort of performing.